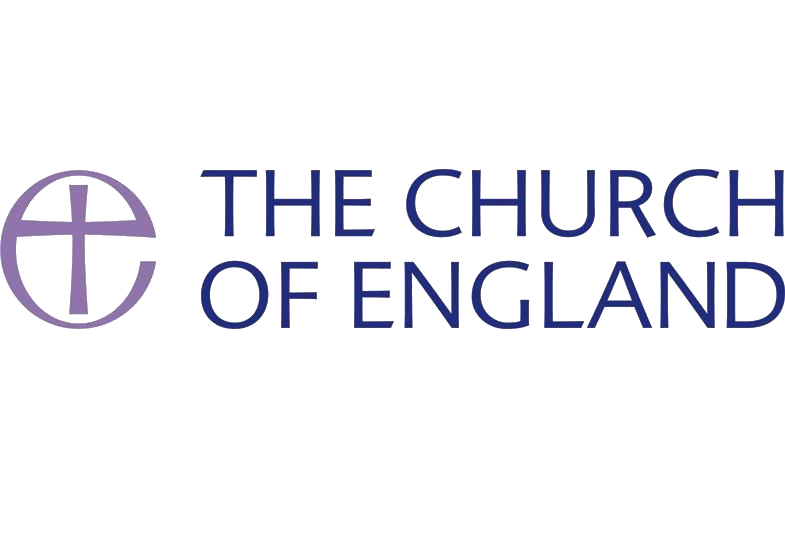 Eton College established the Church of St Mary’s in the late 19th Century and remains an important supporter and friend. Eton College itself was founded by King Henry VI in 1440 and lies just across the river Thames from the pretty Berkshire town of Windsor; most famous for its royal castle. Throughout its history Eton has been one of the leading independent schools in the UK. St Columba East London is a new community for Hackney Wick and Fish Island founded by the Church of England.It crosses boundaries in many ways and our hope is that St Columba will be a community where people can be open about their journey, where we can learn from each other and where we can bring people together to talk about life, its issues, it joys and celebrate life in all its diversity.It is a joint collaboration with St Paul’s Old Ford. To date, we’ve held workshops on the dangers of gang crime, hosted inspirational speakers, as well as running graphic design and music production classes. We aim to host any classes that help young people to achieve their own individual learning plans. 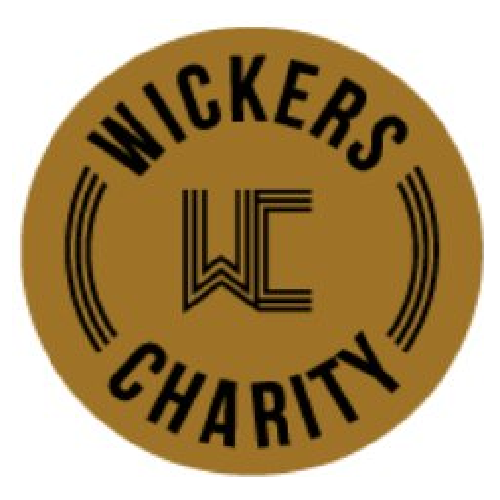 The Wickers Charity was founded in 2018 by local businessman Henry Smith, CEO of Aitch Group, who collaborated with local football club HWFC. Aitch Group has sponsored Hackney Wick FC for a number of years and are proud to continue this relationship with the creation of The Wickers Charity. Bobby Kasanga founder of the Hackney Wick FC, says “I am delighted that the relationship with Aitch Group has now resulted in the founding of the Wickers Charity”.